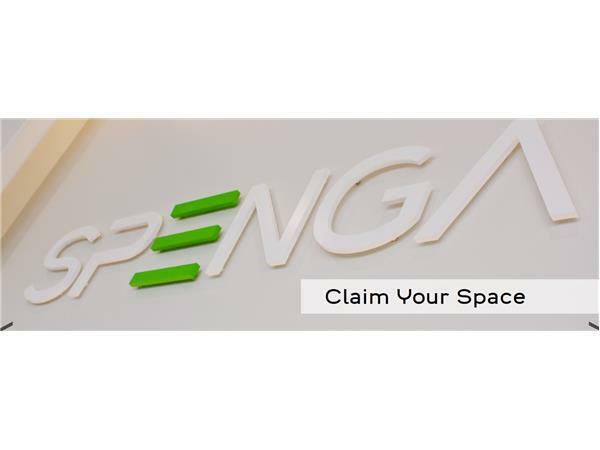 SPENGA is an unrivaled fitness experience. Unlike any studio of its kind, SPENGA combines three essential elements of fitness to create what’s simply known as the best workout ever. This unique concept delivers cardiovascular, strength and flexibility training in every session. 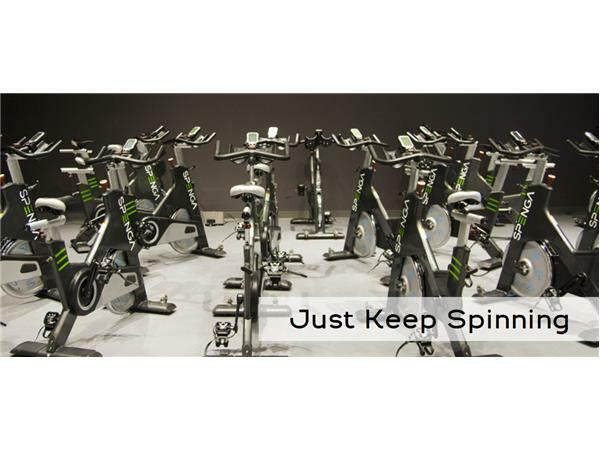 Through a combination of spin, strength and yoga each workout is designed to improve endurance, strength and flexibility. We are meeting with Scott Nichols, Senior Vice President, Franchise Development at SPENGA and Heather Ruff, Co-founder & Vice President of Operations. 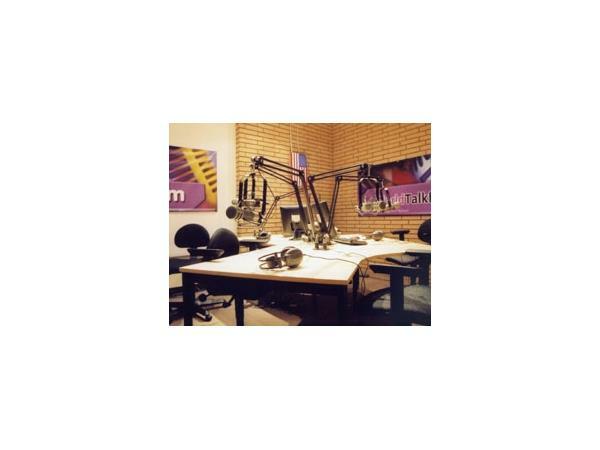 In part 2 we meet with Tony Lutfi,the Chief Executive Officer of the Marlu Investment Group. 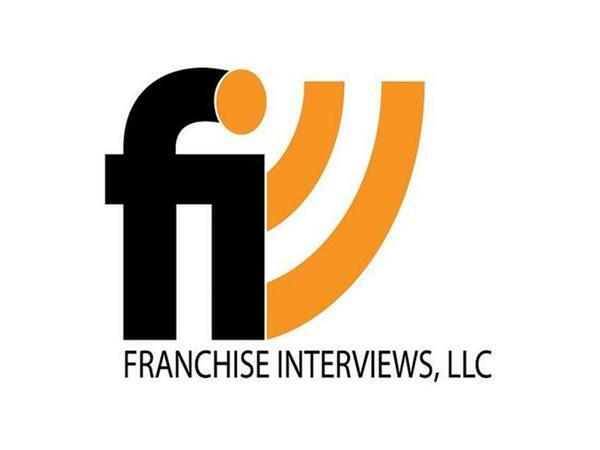 The Marlu Investment Group are franchise owners to systems like Little Caesars, Sizzler,Jack in the Box, and Arby's. 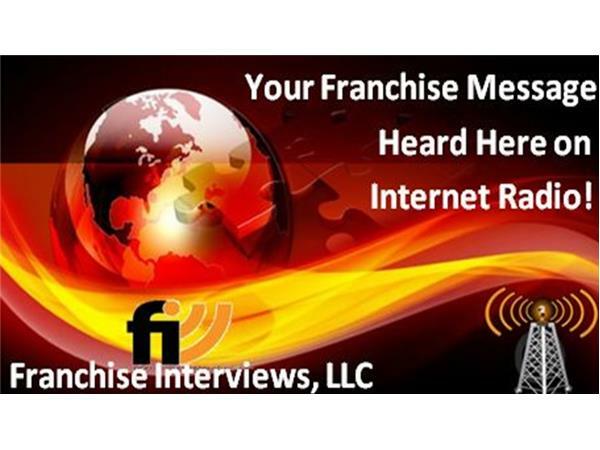 Tony talks about his experience as a franchise owner.